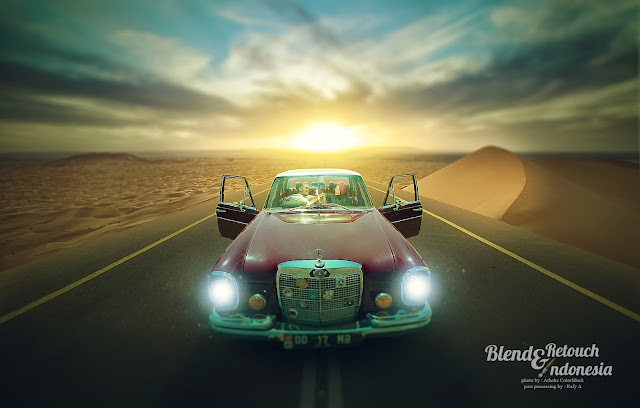 This video will show you how to replace desert background in Photoshop, adding sunset light effect, create shadows, and many more. Features and shadows are additionally included separate layers. What's more, for the exceptionally common toon look, the shading layers are blended and certain channels are included.